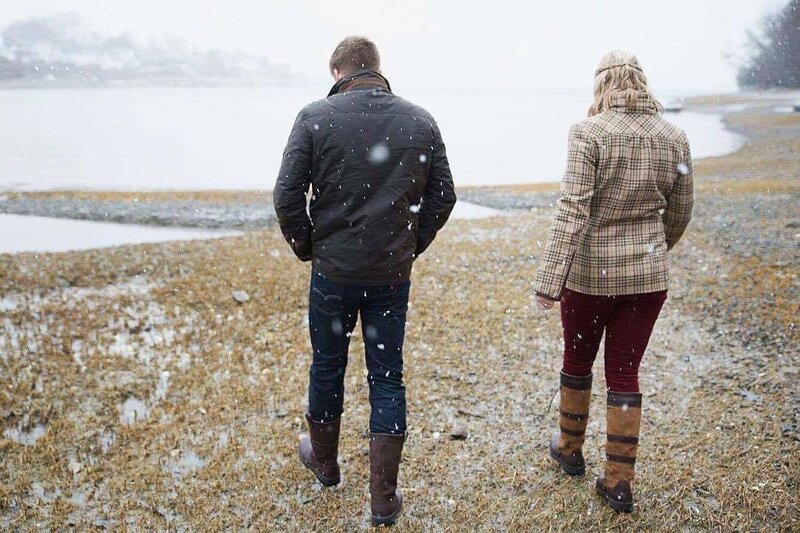 #warm #boots and cosy #jackets. Visit http://www.dubarry.com for yours. The #WinterChill is here! We need #warm #boots and cosy #jackets. Visit http://www.dubarry.com for yours. Next PostNext Let me go!